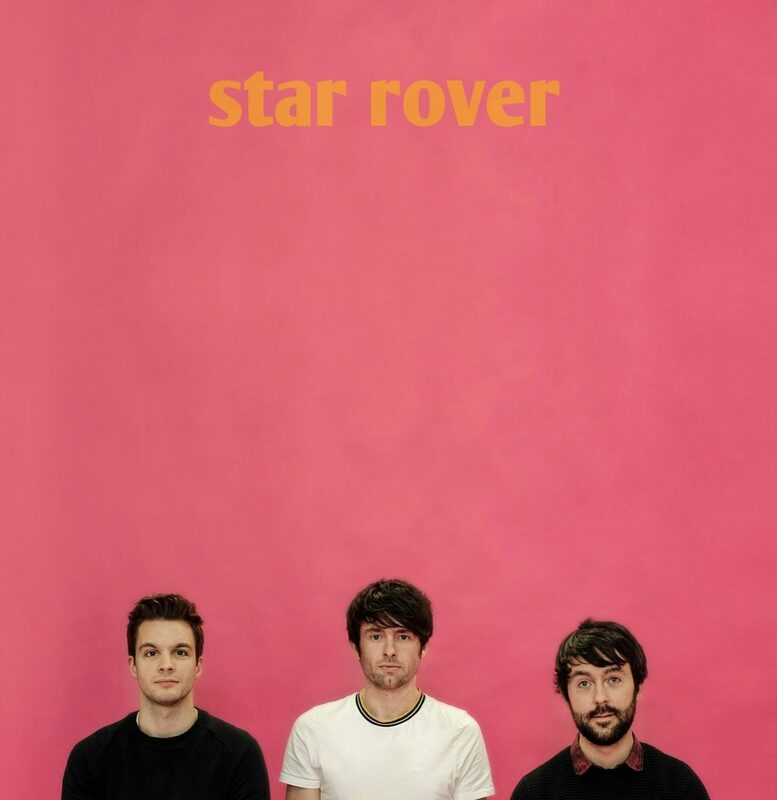 Guitar-pop three-piece, Star Rover premiere the video for their latest single, “Nice People”. “Nice People” is the third Star Rover single to be taken from the bands 2017 album self-titled album, produced by Mark Morrow. The Edinburgh based band have built up a live reputation touring across Scotland and have supported bands like Girl Band, Tuff Love and Catholic Action. The band are planning more dates for 2018 and are working on new music. Discover more about Star Rover: Facebook | Bandcamp | Soundcloud and get the whole album on Spotify.